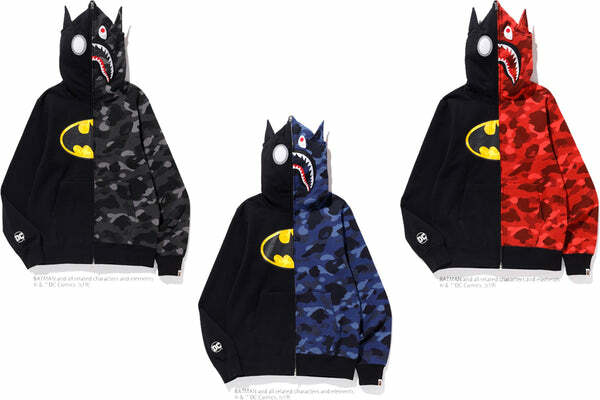 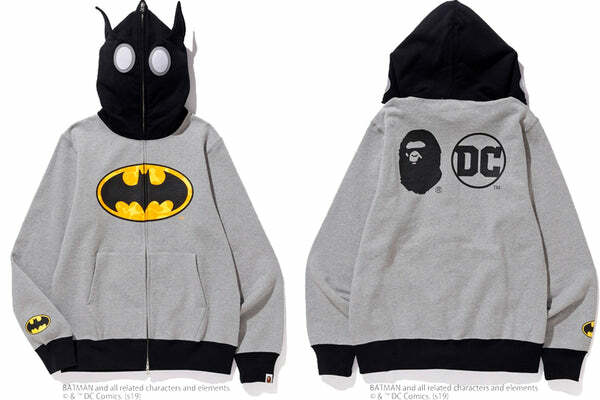 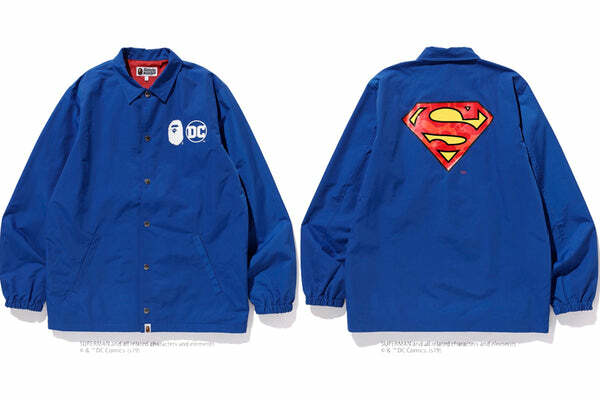 BAPE and DC recently released a special collaboration featuring DC’s iconic characters. 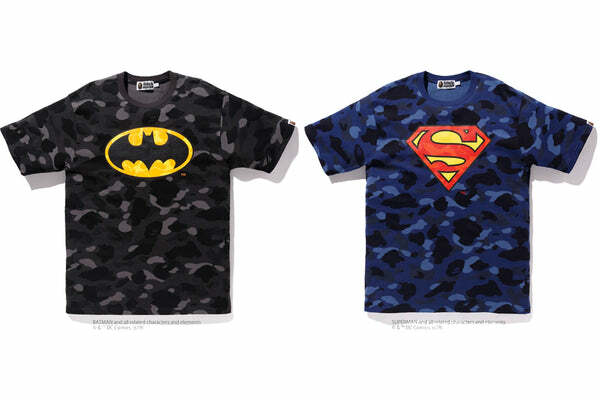 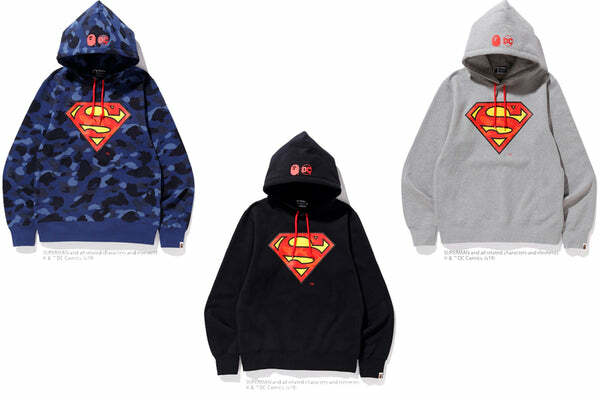 This capsule highlights the logos of Batman and Superman along with BAPE’s camouflage patterns. 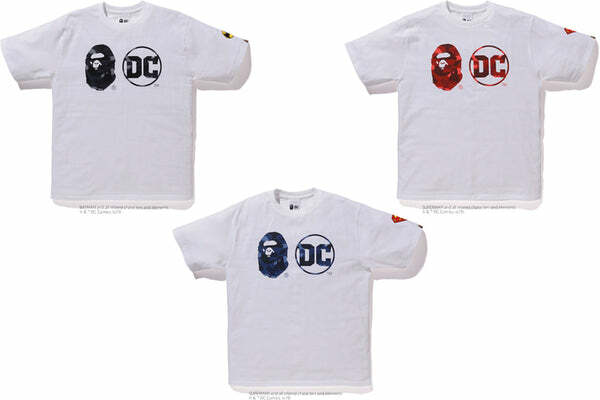 The BAPE x DC capsule drops on March 30th at A BATHING APE location near you!